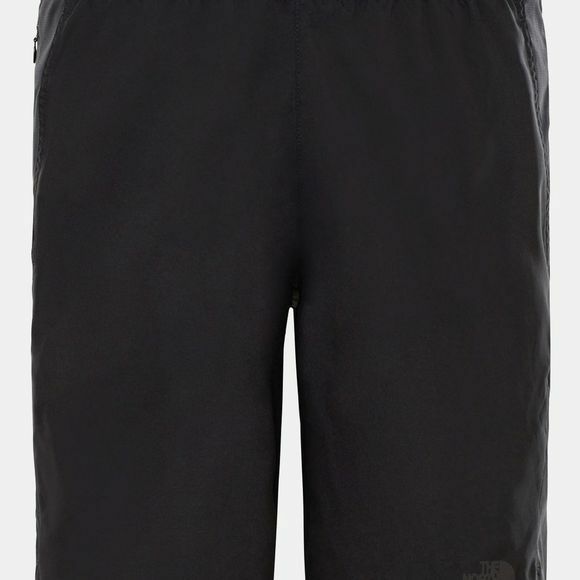 The Mens 24/7 Shorts from The North Face is made for everyday athletes who want to stay dry and comfortable on the run. 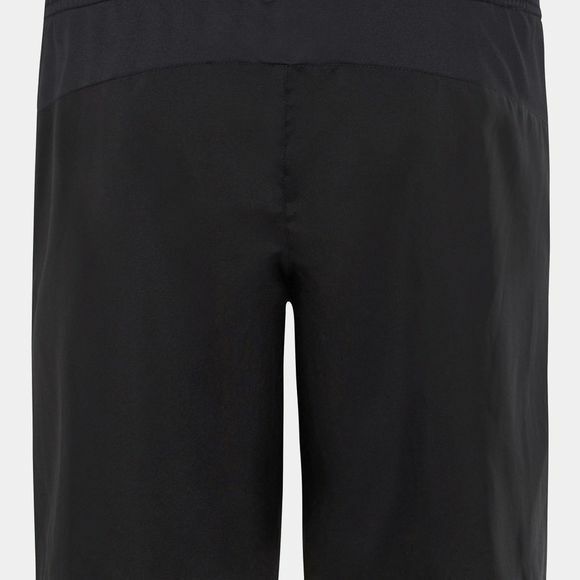 Vented panels keep you cool where you need it most and wicking helps you stay dry by pushing moisture to the surface. Stash your essentials in the secure zip pocket.